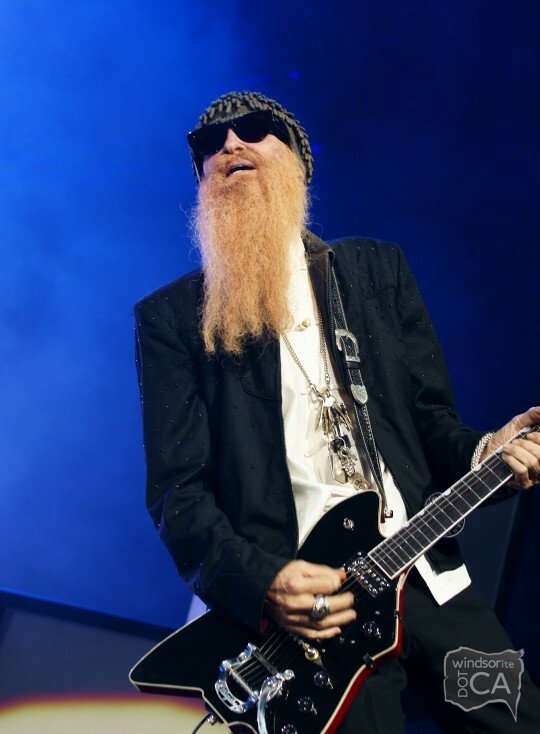 This article is 3228 days old. 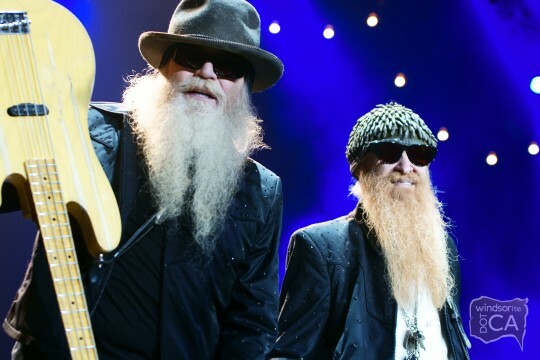 Yes, we did just turn ZZ Top’s best-selling album of all time into a verb. 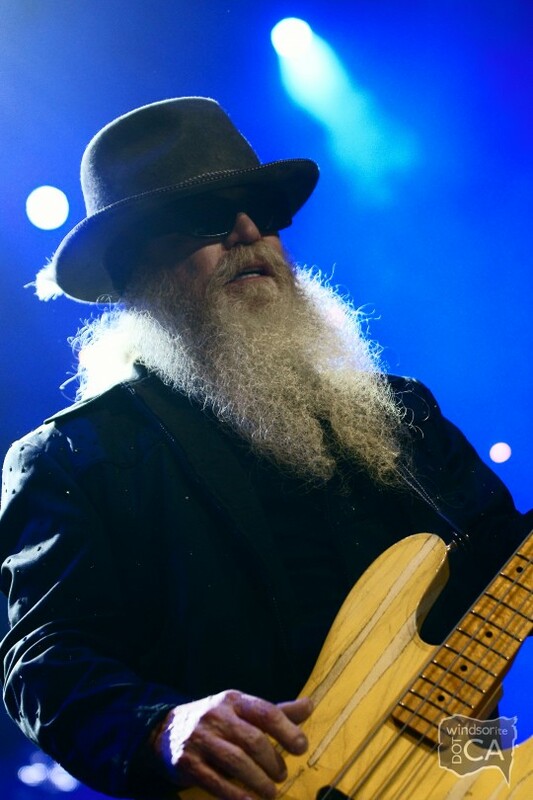 Playing hits from said album Eliminator, 70’s album Tres Hombres, Recycler and their latest, Mescalero (2003), the classic blues-rock band, big with biker and Cadillac fans, took hold of a multi-thousand seated standing wild audience at the WFCU Centre, Friday night. 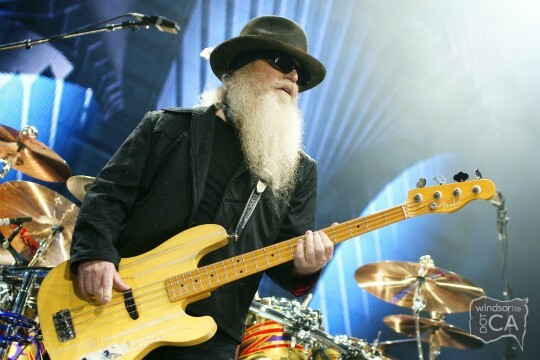 ZZ Top completely electrified the crowd, knocking fans out of their seats to raise their hands in the air as they played Gimme All Your Lovin’, Sharp Dressed Man, Cheap Sunglasses, Rock Me Baby, Doubleback (from the movie Back to the Future III) and Jesus Just Left Chicago among many many others. 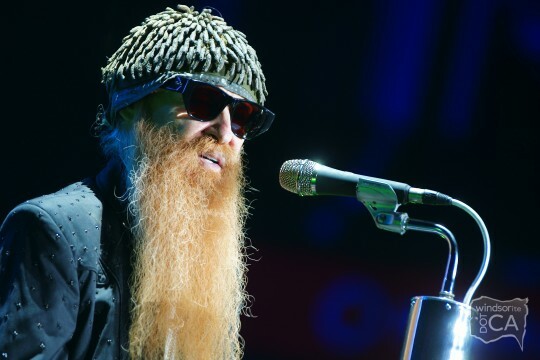 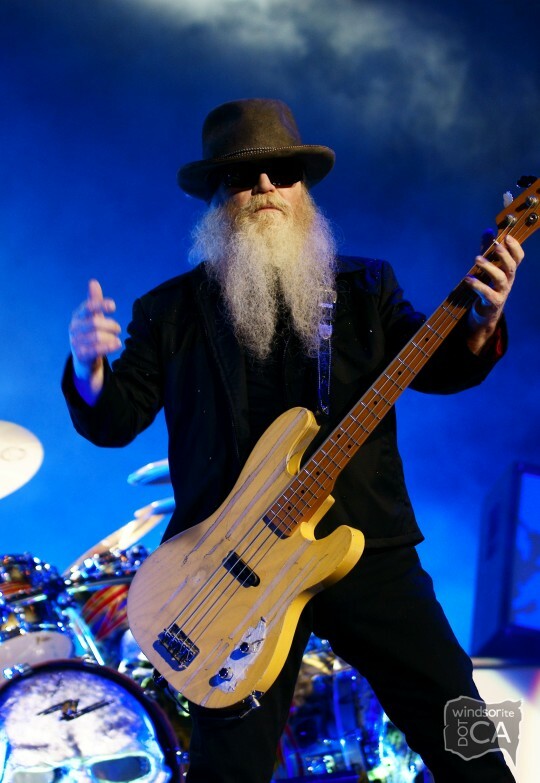 Fully bearded with sunglasses (their 40-year signature look), ZZ Top’s frontmen Billy Gibbons and Dusty Hill rocked out with guitars spinning at times completely upside down while drummer Frank Beard banged out rhythm and beat on skull-clad double-bass drums. 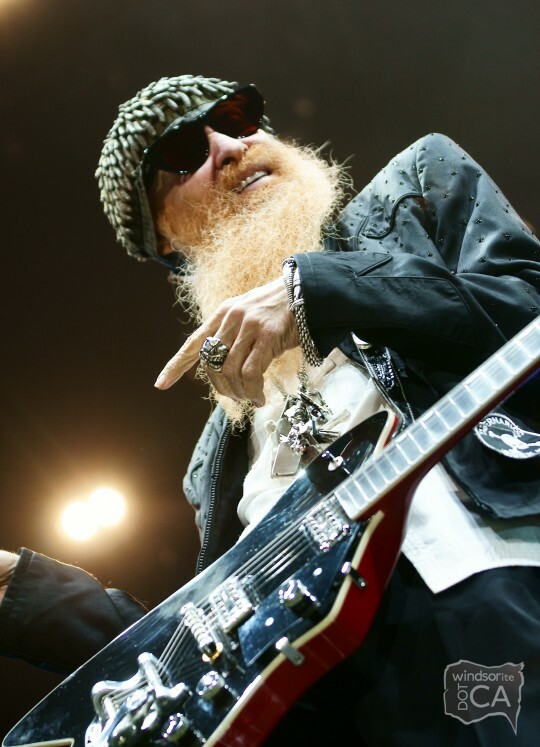 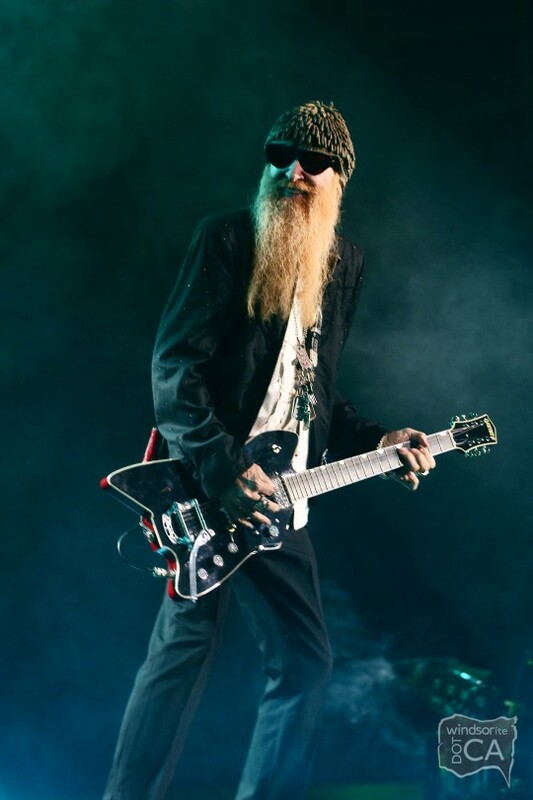 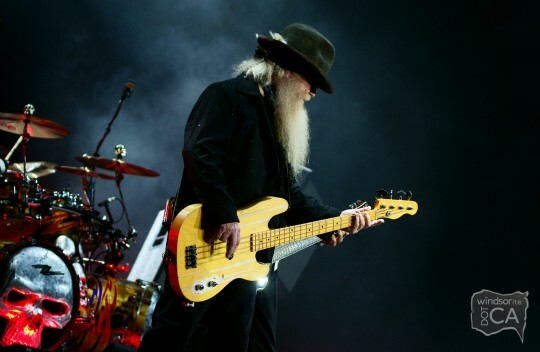 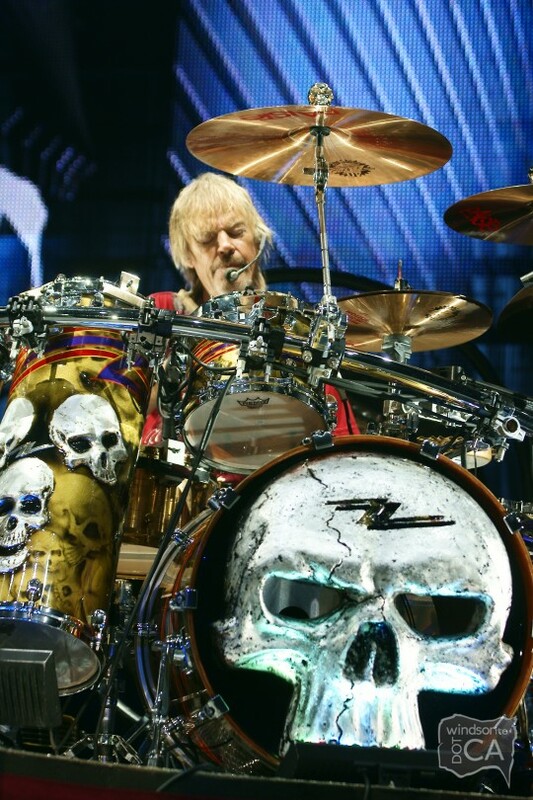 ZZ Top finishes the Canadian leg of their current 2010 Summer tour tonight in Belleville.